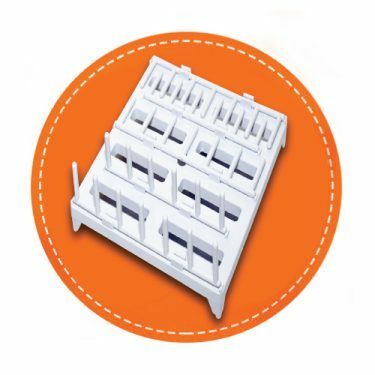 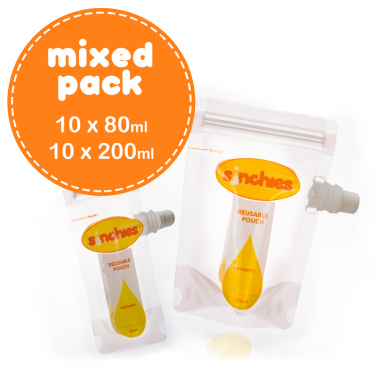 View cart “Sinchies Mixed Pack 5 x 140ml 5 x 200ml” has been added to your cart. 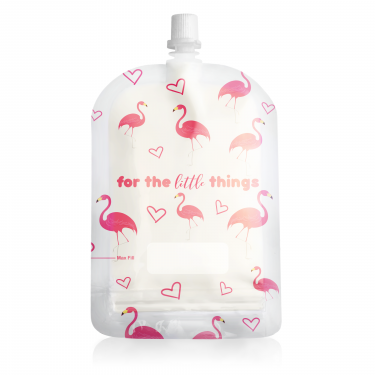 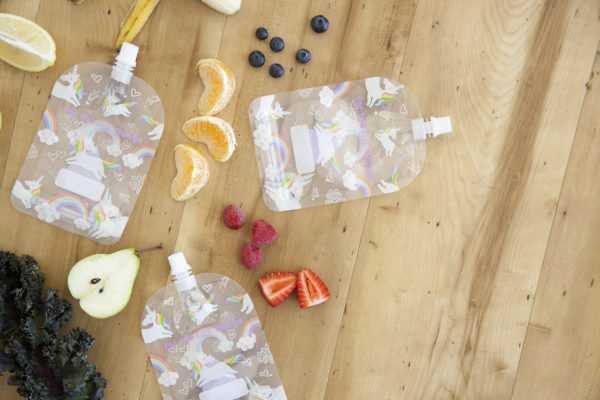 Check these ever so popular Unicorn and Rainbow reusable top spout pouches in 150ml! How cool are these? 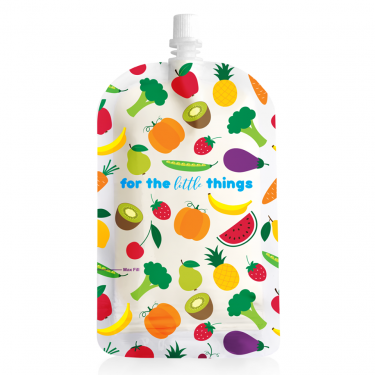 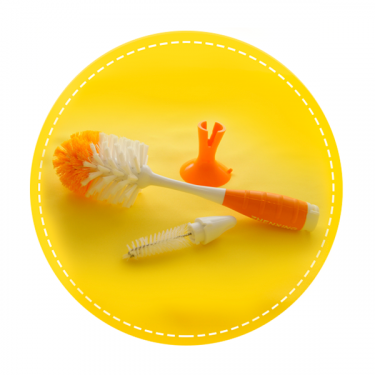 Your kids are going to LOVE eating from these and you may even be able to sneak some veggies into their smoothies. 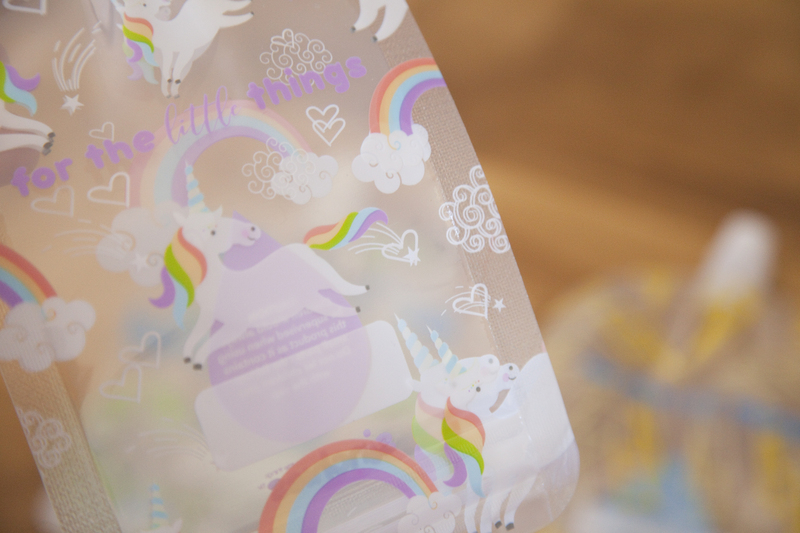 Also available in Trucks, Lightning Bolts, Flamingos, Monochrome Droplets, Pineapples or Arrows! 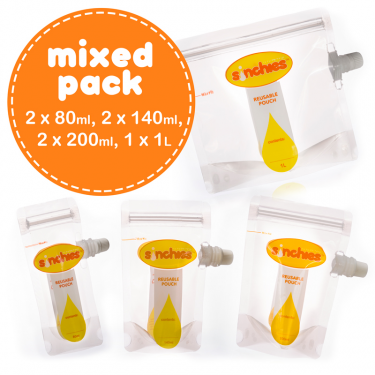 This top spout 150ml food pouch has been designed by Sam and tested for about a year before launch! 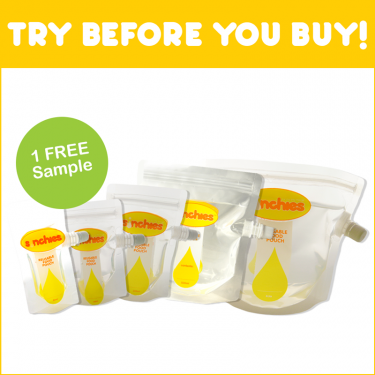 Because you know here at Sinchies we create all our own products and designs. 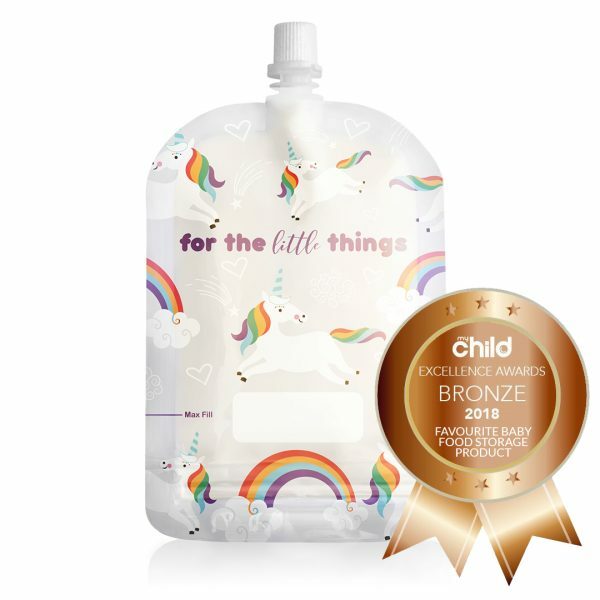 Freezer safe, free from BPA, Phthalate and PVC, these ‘on the run’ food pouches are handy and easy to use.